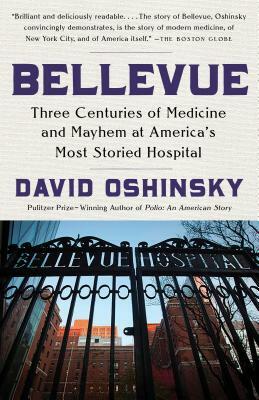 DAVID OSHINSKY, Ph.D., is a professor in the NYU Department of History and director of the Division of Medical Humanities at the NYU School of Medicine. In 2005, he won the Pulitzer Prize in History for Polio: An American Story. His other books include the D.B. Hardeman Prize-winning A Conspiracy So Immense: The World of Joe McCarthy, and the Robert Kennedy Prize-winning "Worse Than Slavery": Parchman Farm and the Ordeal of Jim Crow Justice. His articles and reviews appear regularly in The New York Times and The Wall Street Journal.